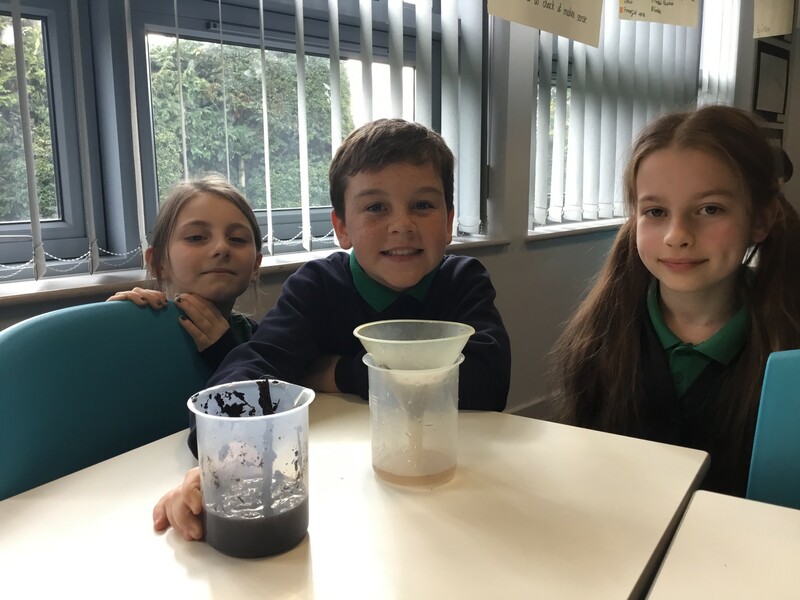 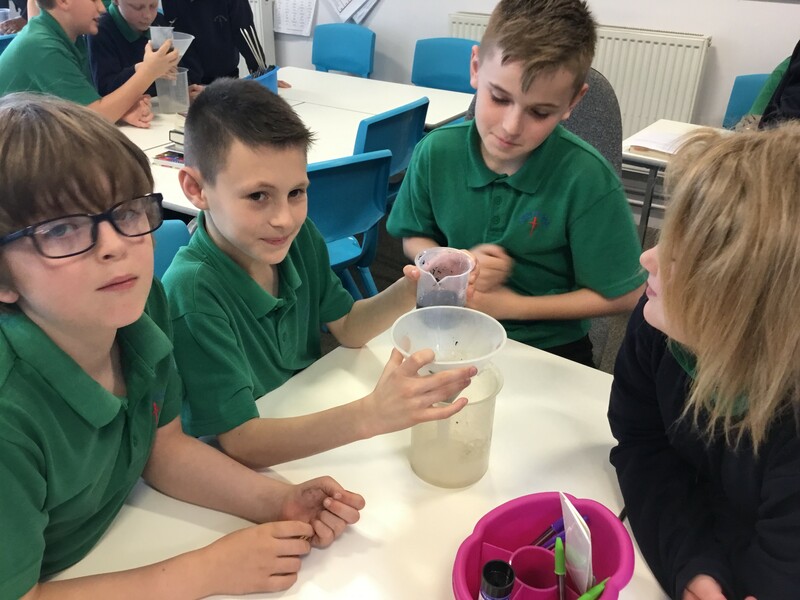 This afternoon, Dyson class have been learning to separate materials through the process of filtering. 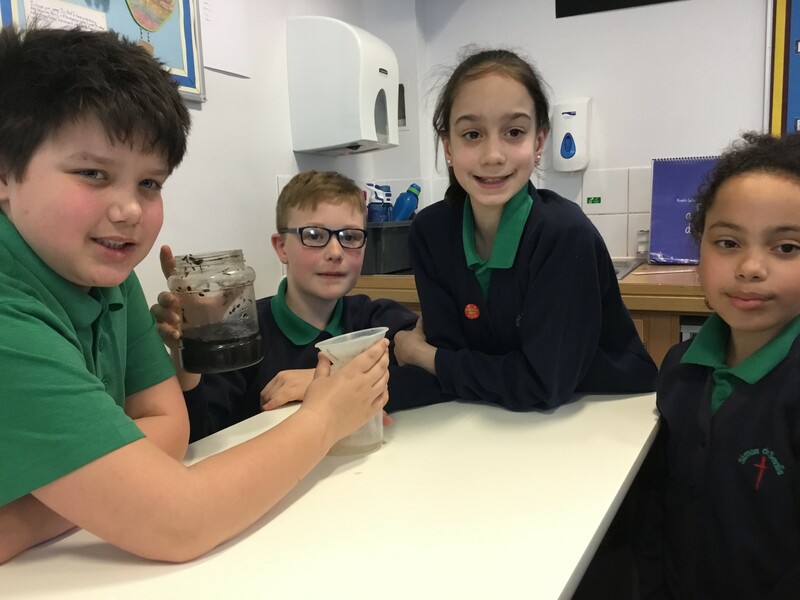 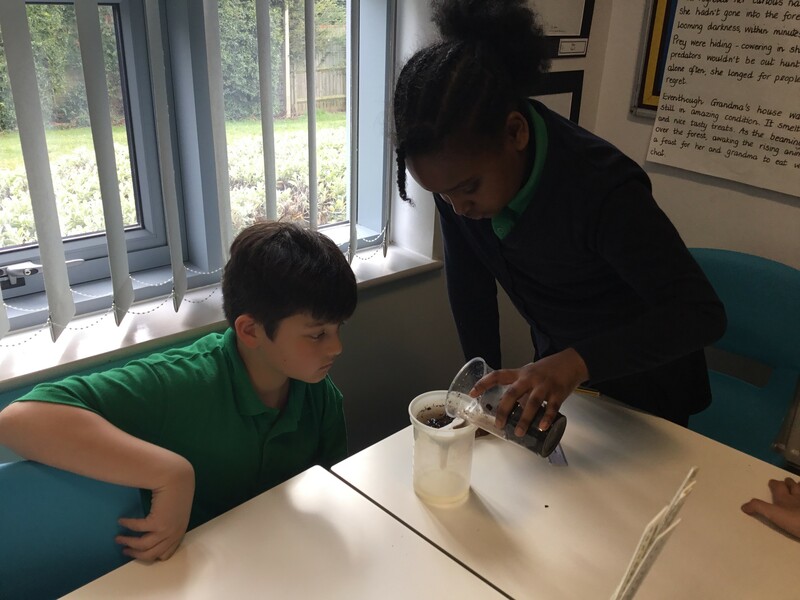 There has been a lot of discussion about why filter paper is the most effective resources and why even though the water appears clean, it is still not drinkable!! 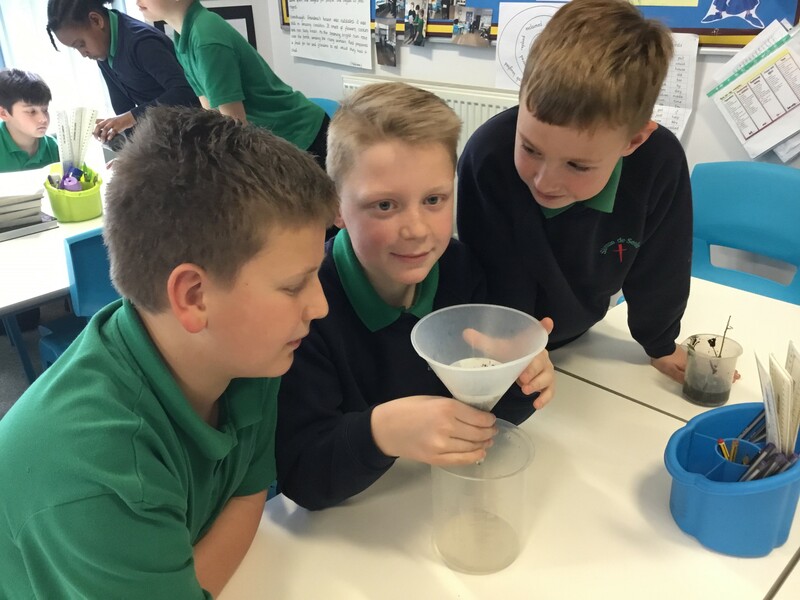 It has been great fun!